Ingot Lead is manufactured in 25 lb. strings, ​consisting of​ 5, 5 lb. sections. Ingot lead is clean and easy to work with. 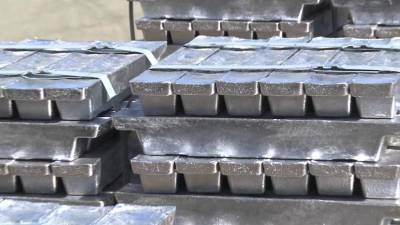 Our standard ingot contains a minimum of 99.7% lead; 99.9% also available. Pig Lead is a larger “chunk” of lead typically purchased for re-melt or as ballast. Sold in 50-100 lb. bars, pig lead is available in various alloys. Like our lead ingots, Pig lead is clean and easy to work with. We are able to provide pigs individually or in bundles, typically purchased for re-melt or ballast. Lead Wool, a form of caulking lead, is comprised of long fine strands of chemical grade lead which are twisted into 5/8” rope for use in various applications.Available in 5 lb. waterproof bags or 50 lb. cartons. 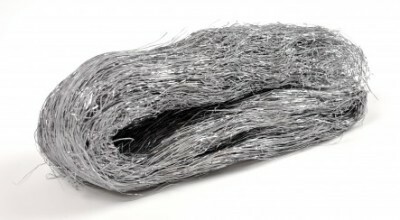 2-½ ft. of lead wool weighs approximately one lb.